Importance of website increases when online marketplace urges. Now online marketing is on the peak. So here in this article, I threw light on why small business needs a website. Living in a digital world & having no website it means you do not know about the importance of website. You are surely blocking your high percentage of earning. 88% of consumers on the internet are in search of products or services. They want good quality stuff, due to this, they wonder on different websites. A website on an online platform shows you a clear path of publicizing your desired products or services without any distraction. A website provides a more clear view of your business. Easy way of converting a website worthwhile in a shorter time then start to deliver good essential stuff that would meet the customer needs. Social media sites are Facebook, Twitter, Instagram, WhatsApp, tumbler etc. Now social media marketing mainly recognizes a top marketing tool. There are billions of users using social sites. So, it is a simple way you can choose & earn a lot. 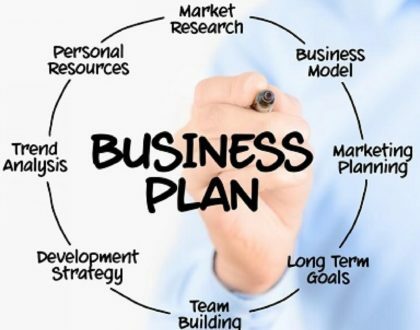 There are plenty of business listing sites, who provides a free listing of the business directory. Go on google & search a business listing site for your country like this “Business listing sites of Country Name”. These sites are really helpful in generating traffic on site. Online marketing becomes promising filed in the future. A website is a major part of it because it shows the deflections of your business. An online presence allows the marketers to show off their services or product without getting a single step out of door. If you do not know how to run the website then simply hire an SEO specialist who helps you in publicizing your site. 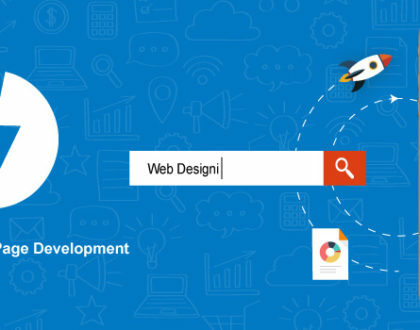 We at kitsoul are providing the SEO services in Lahore. We have a vast experience in this and providing good results in minimum time. A business who didn’t have an online presence then they would be expected like an extinct. I didn’t mean that the business who do not have e website would never run. They run but take a very long time as compared to a website holding business. Therefore, Importance of website couldn’t be denied. These are the major reasons why I need a website for business. Here I make a few points about the benefits of the website. Here are the some benefits of the website that you must know. 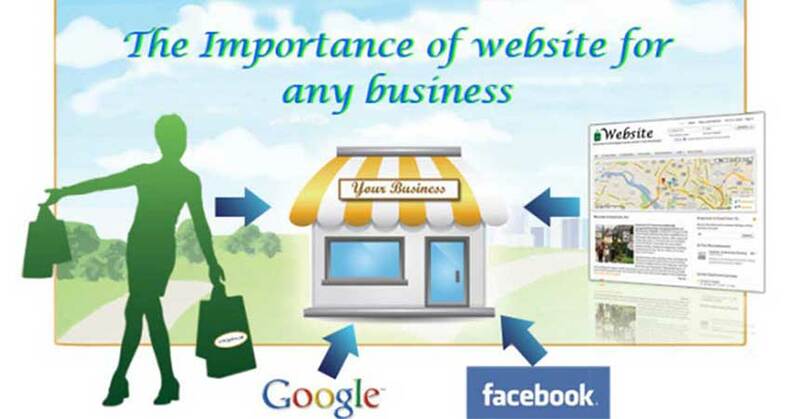 Online presence of the website is necessary because it provides a solid command of running the business efficiently. So, if you do not have a website for your business then develop it and grabs the every opportunity to extend the business. Those aspects that I would told above will categorically told us about the important of website for business.